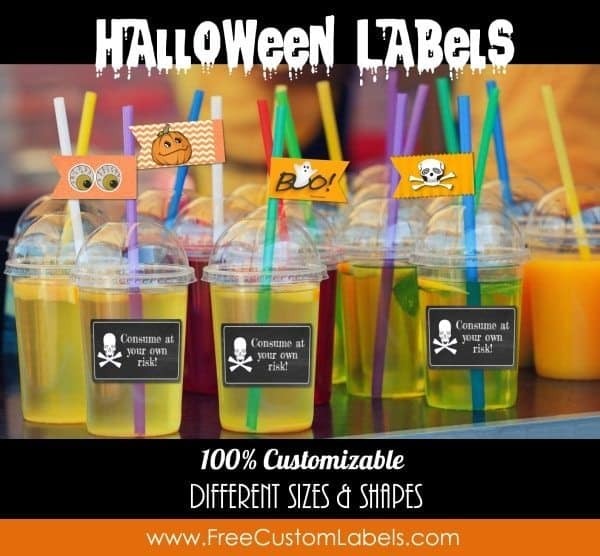 The text on these Halloween labels can be customized so they can be used for multiple purposes such as: apothecary labels, embalming fluid, witches brew, snake saliva, posion, etc. Just write whatever you want and print at home! 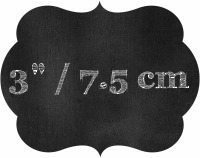 Either print on sticker paper or on regular paper and adhere with paper glue. 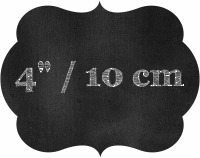 The custom labels are available in various sizes so choose the size that will fit best. 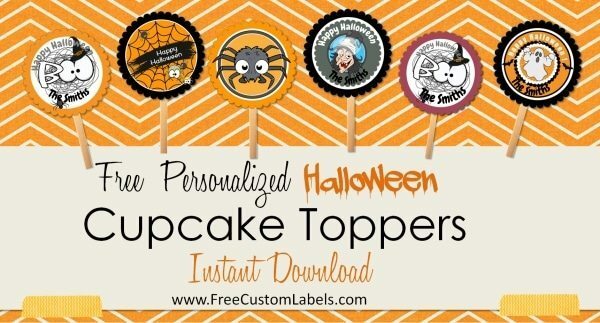 These Halloween cupcake toppers turn plain cupcakes into custom treats. 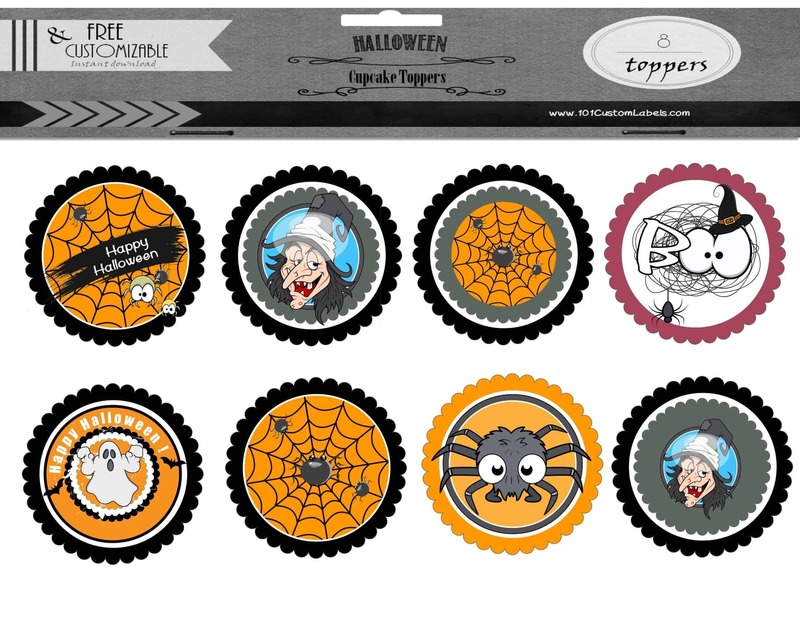 Add your own message to personalize the toppers. You can make a batch or cupcakes and wrap them up individually to give away as treats or serve them at Holloween parties. Take a simple piece of candy and add your own message to create custom Halloween treats. 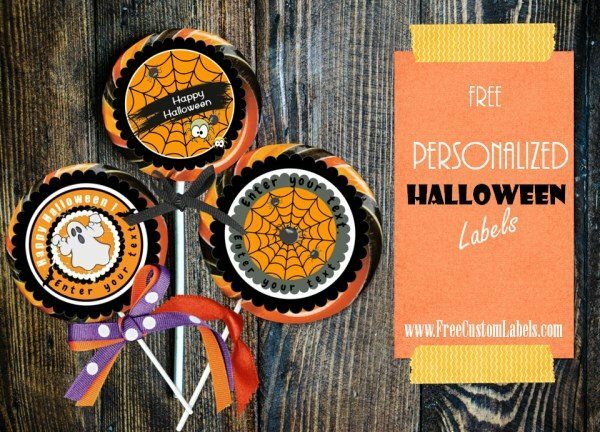 We offer various Halloween food labels to add a scary touch to your food! 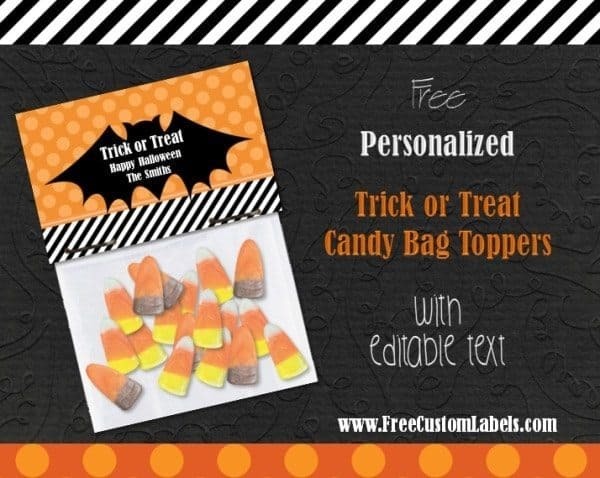 These custom trick or treat candy bag toppers can be created within minutes using our free online label maker. You can, of course, personalize the message. Just print the bag topper and cut it out. Fold it in half and use it to close the bag. Staple the topper and bag together to seal the bag. Turn a simple bag of candy into a custom Halloween treat!